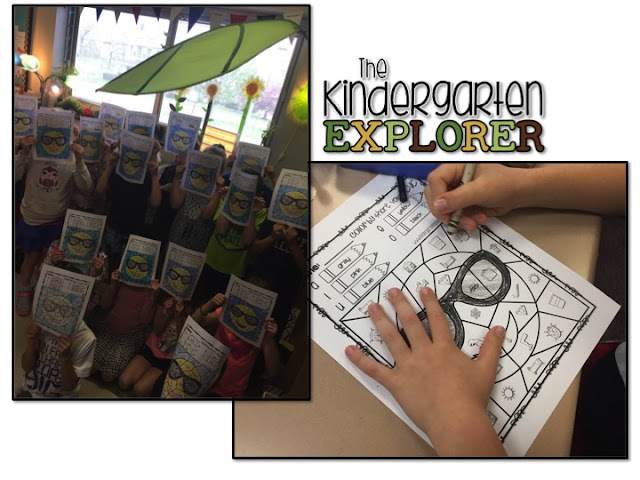 The Kindergarten Explorer: Color by CVC - emoji style! 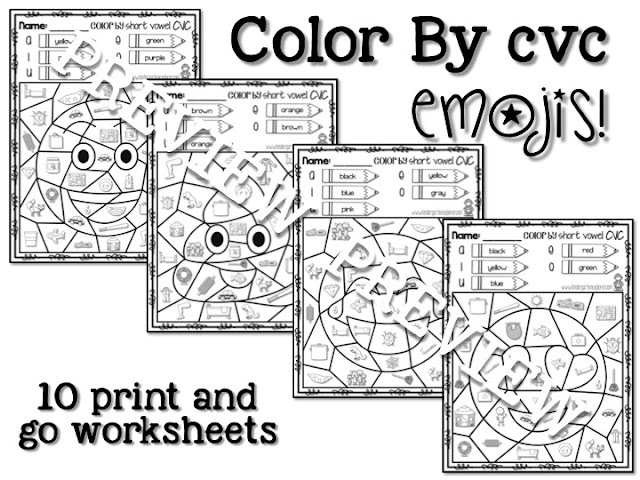 Color by CVC - emoji style! 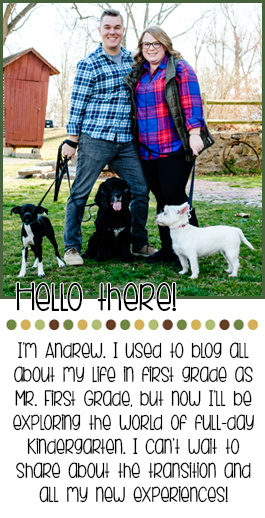 Super pumped about my latest TPT project! My kids have been obsessed with these since I started making them, so I thought your students might enjoy them as well! Introducing Color By CVC - emoji style! 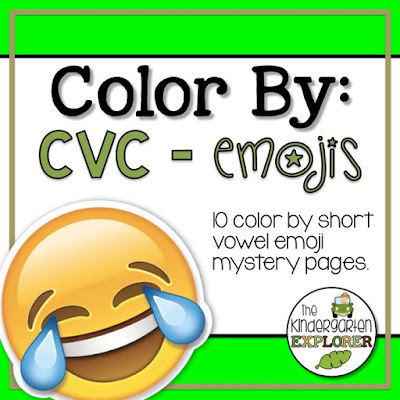 This pack has 10 different short vowel cvc practice pages for your students, and yes... there's even a poop emoji, a particular favorite in my classroom! Simply follow the color code on the top of each page, and you're good to go! Wanna win a free copy? Follow the nav buttons on the right to my instagram for your chance!